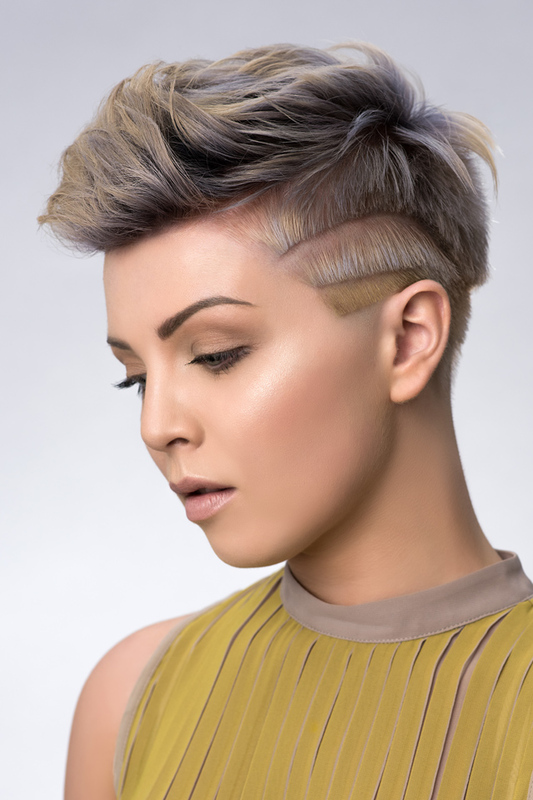 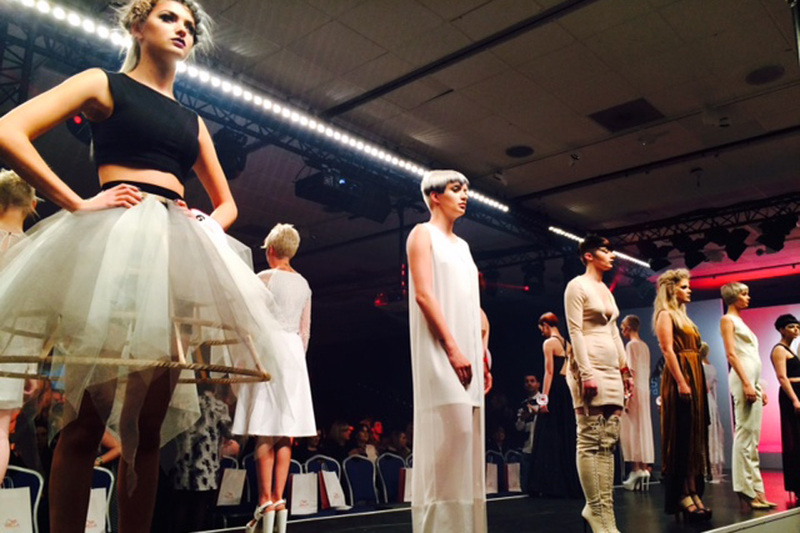 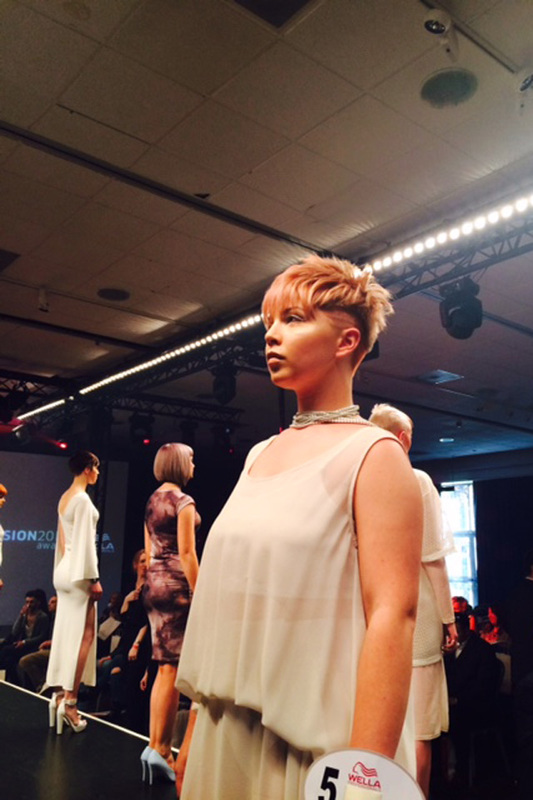 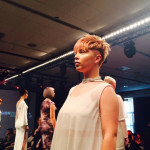 We were thrilled to reach the regional final of the 2015 Wella Trend Vision Award for the second year running. 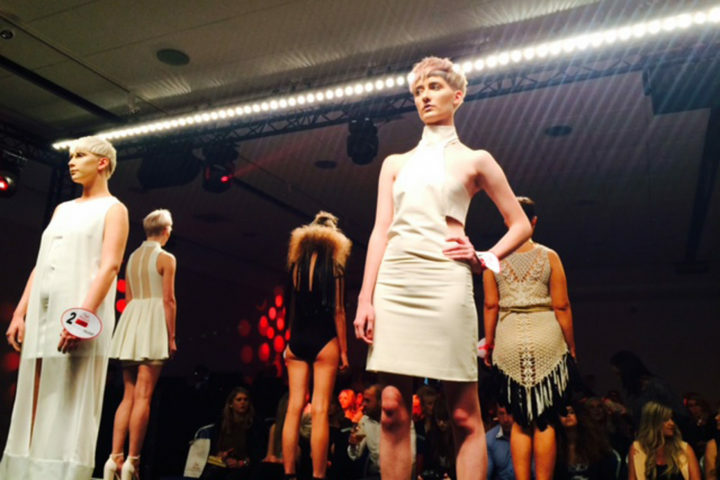 After months of hard work Laura and her model Paige appeared on the catwalk at Nottingham alongside some of the UK’s top hairdressers, cheered on by salon colleagues, friends and family. 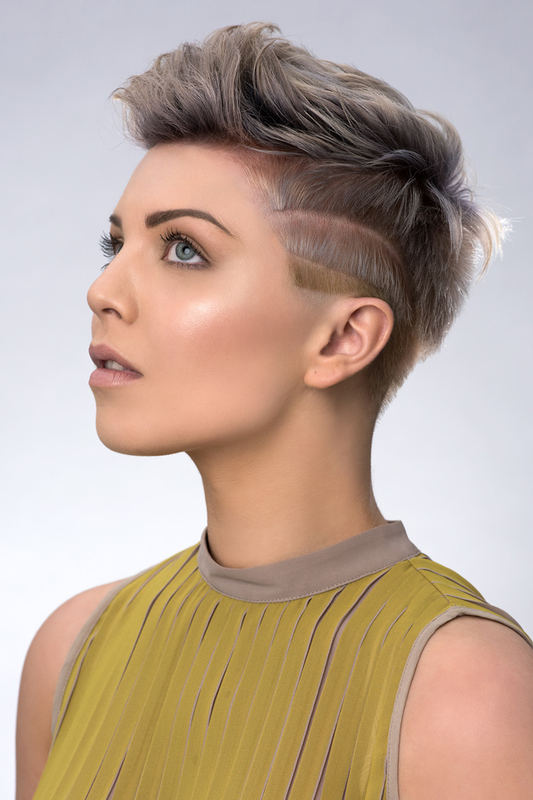 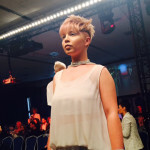 Laura’s model for this national hairdressing award was Paige, the winner of our Face of Pure model competition last year. 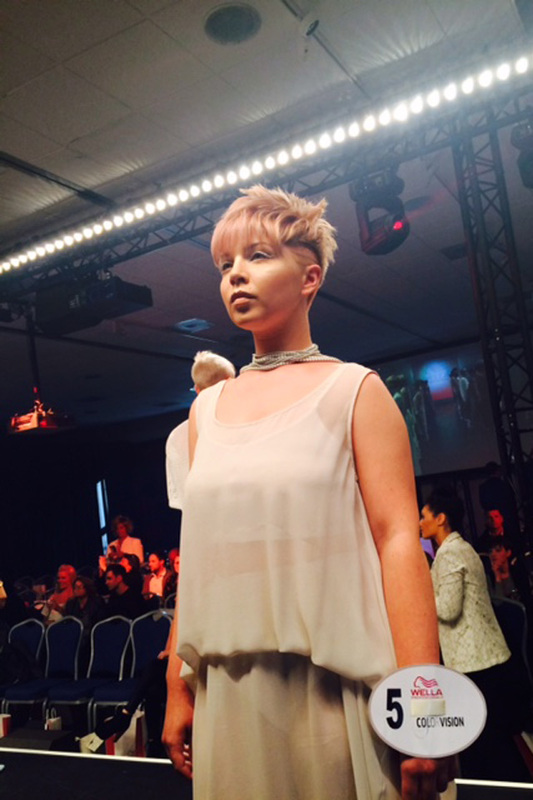 Laura created a flawless cut and colour for Paige on the night, reflecting current trends and showcasing her creative skills.